The average annual temperature of America’s national parks increased twice as fast as the country as a whole between 1895 and 2010, and parks are expected to bear the brunt of climate change in the coming century. That’s according to a study published on Monday in the journal Environmental Research Letters. Lead author Patrick Gonzalez is an associate adjunct professor in the department of environmental science, policy and management at University of California, Berkeley. He said this is the first study to quantify climate change in all 417 national parks. For their historical analysis, the scientists used published data from U.S. weather stations, which have been gathering information about temperature and rainfall since 1895. To estimate future conditions, the scientists used the four scenarios projected by the IPCC. In the best case scenario, countries enact sustainable practices and goals aligned with the Paris agreement; in the worst, the world takes no action to reduce emissions. 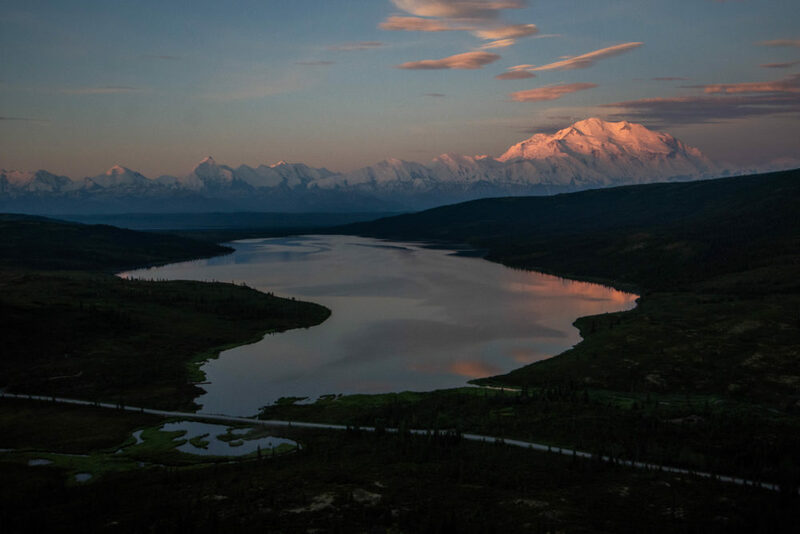 Gonzalez found that the parks are more susceptible to climate change because many of them are in extreme environments like the Arctic, the mountains, or the desert. Nine of the 10 parks showing the greatest temperature increase were in Alaska, with the highest rate in Denali National Preserve. But parks in New England will be affected as well. 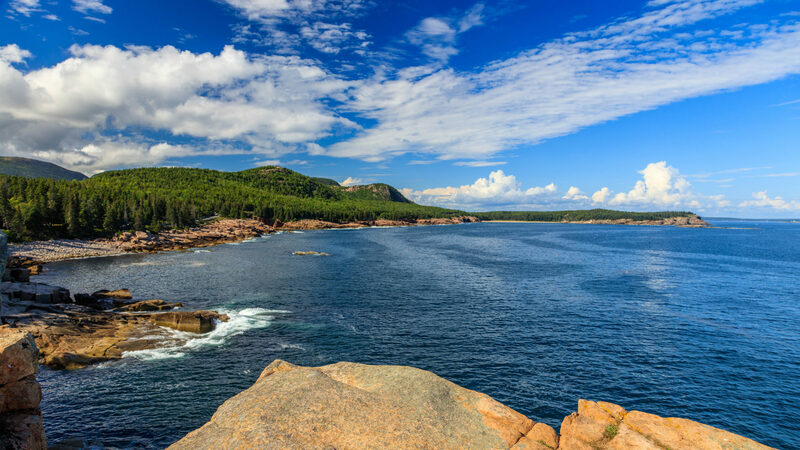 Under the highest emissions scenario, temperatures in Maine’s Acadia National Park will increase about 8 to 9 degrees Fahrenheit by 2100, with 14 percent more precipitation. The Boston Harbor Islands National Recreation Area can expect a temperature increase in that same period of about 8 to 9 degrees, with 15 percent more precipitation. 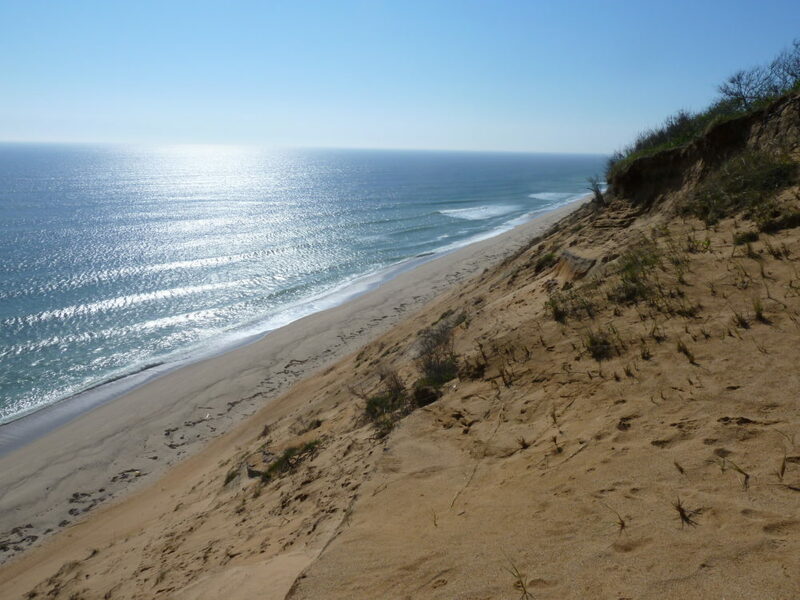 And for Cape Cod National Seashore, the temperature rise looks to be around 7 to 8 degrees Fahrenheit, with 13 percent more precipitation. 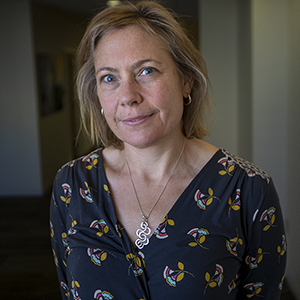 Such changes are worrisome, Gonzalez said, because many national parks are home to unique plants and animals, and projected changes in rainfall, drought and temperature may outpace their ability to adapt. But he hopes these projections may help the National Park Service plan for future climate changes. “Our results confirm that reducing greenhouse gas emissions from cars, power plants and other human sources can save parks from the most extreme heat,” he added, “and help save the U.S. national parks for future generations."